Great opportunity to buy this large apartment near the beach. 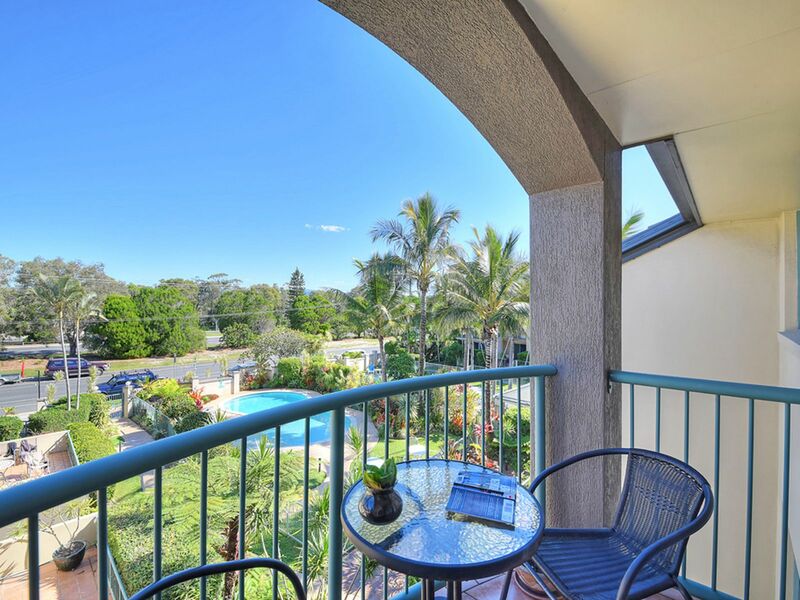 Pacific Place is the perfect position to own your next home, investment property or holiday home. 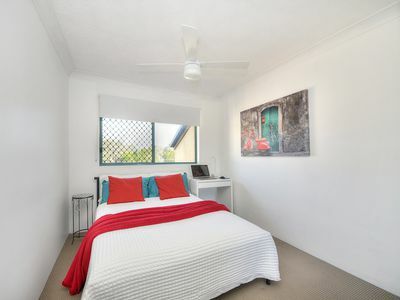 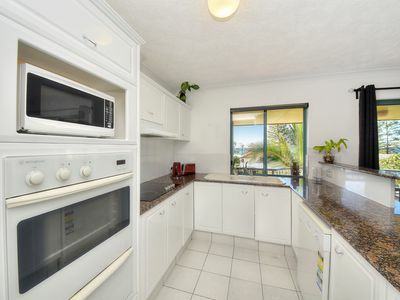 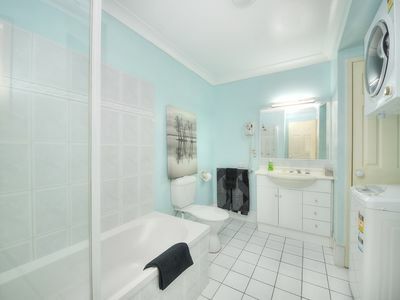 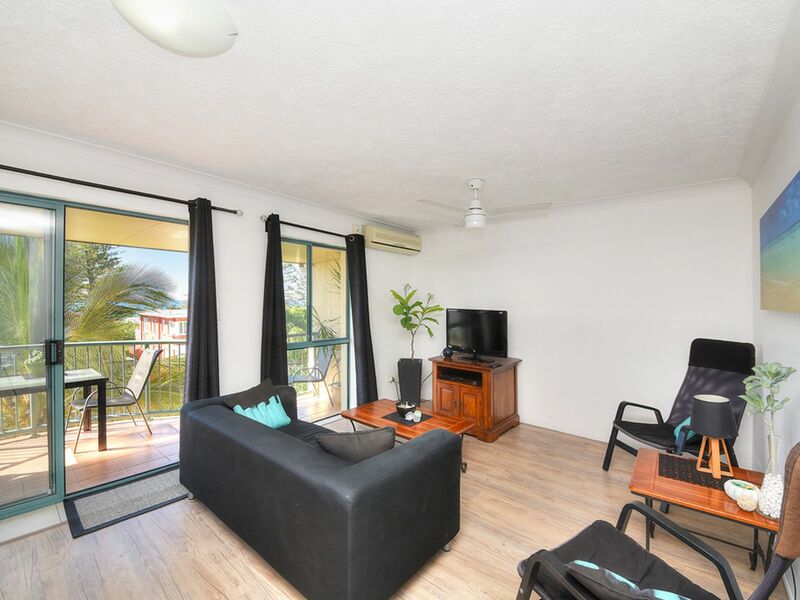 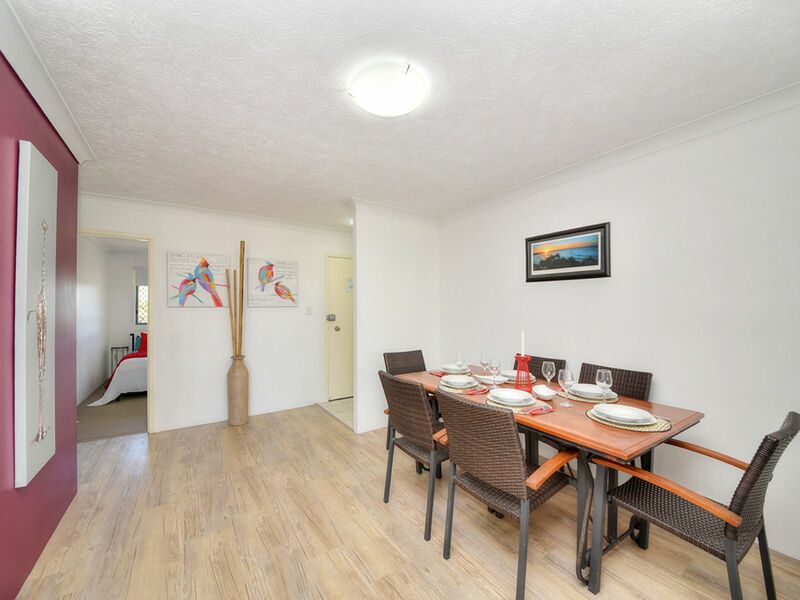 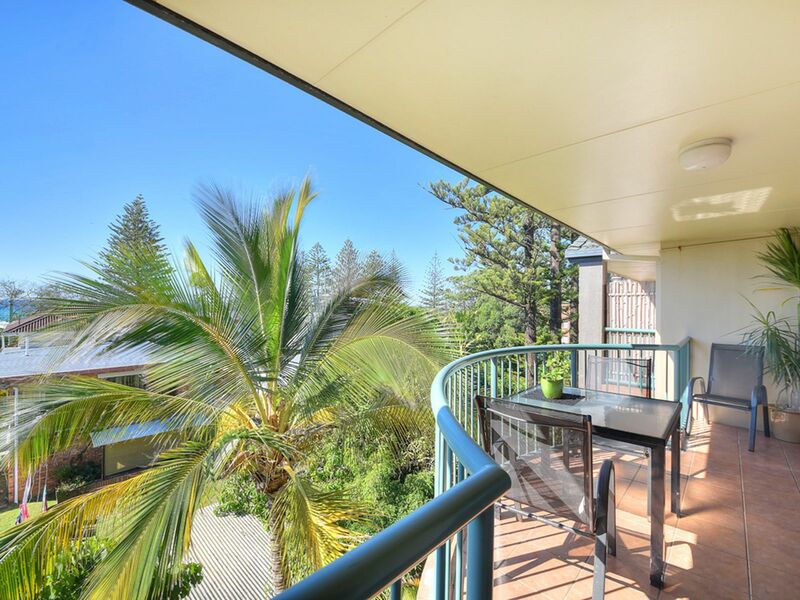 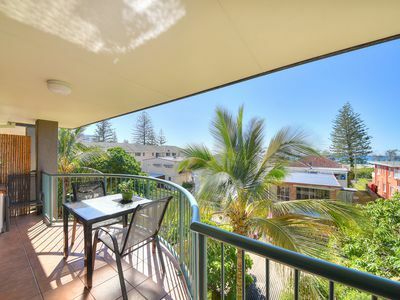 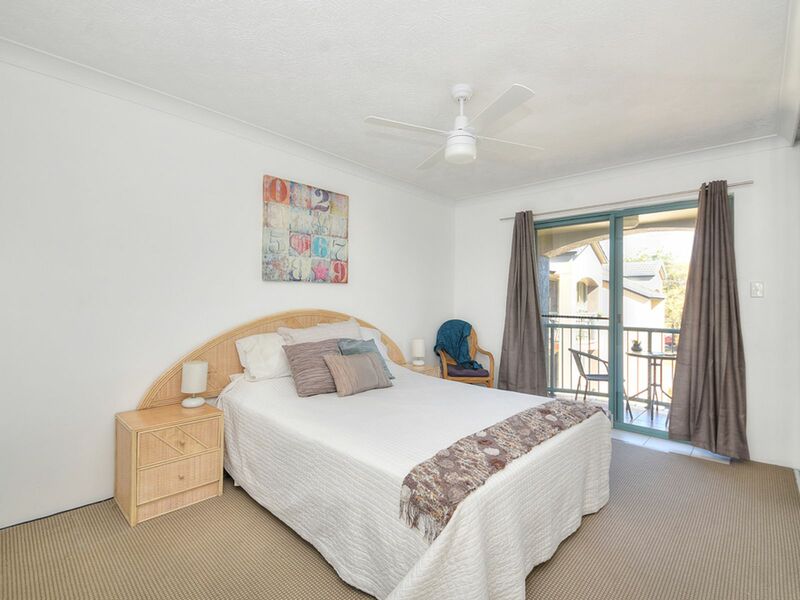 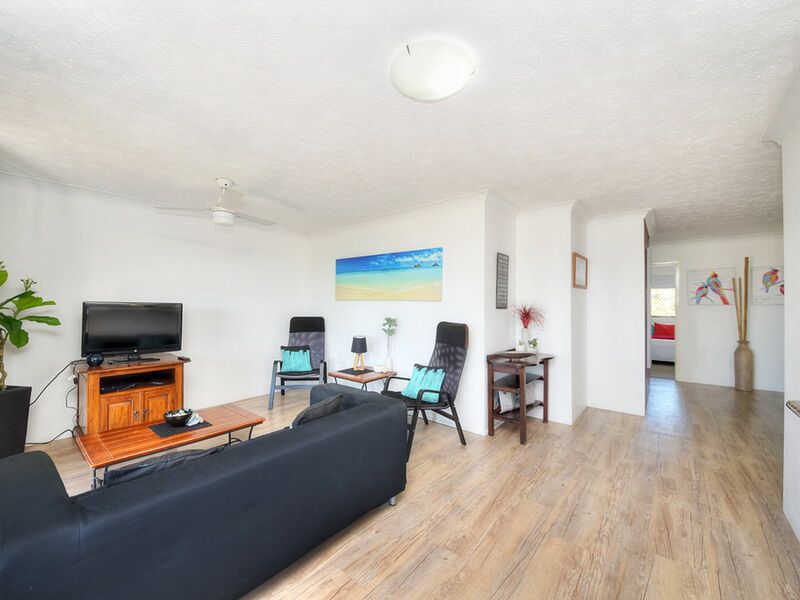 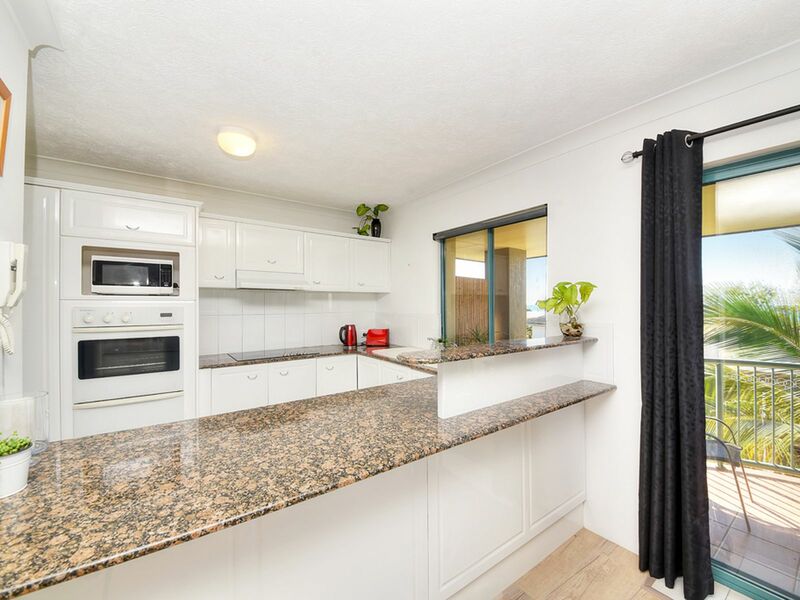 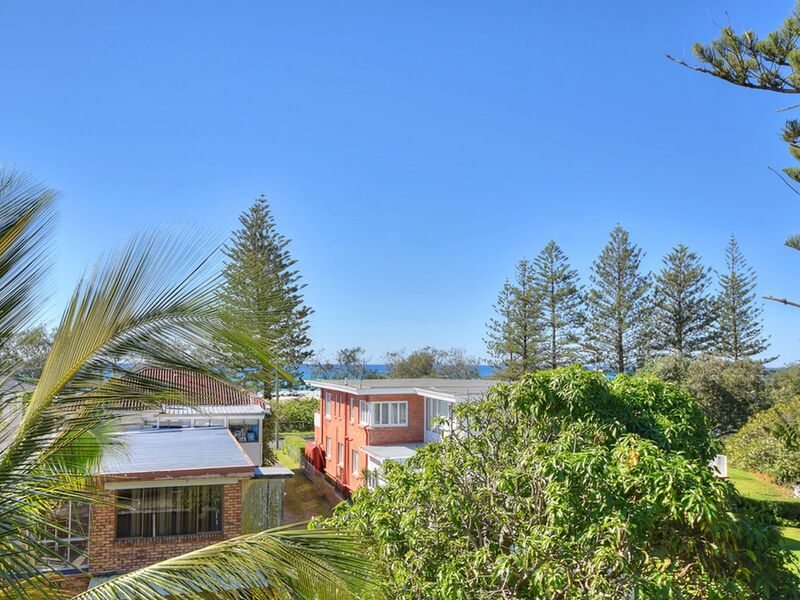 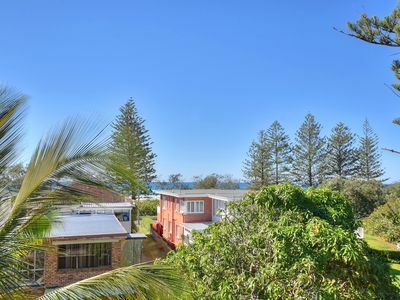 It is all about location - so close to the beach, transport at your door, moments to the airport, Southern Cross University, cafes, plenty of entertainment & dining options in Kirra or Coolangatta. The apartment itself is large in size with two generously sized bedrooms, two bathrooms and a large living area.